At Steed Financial Group we believe that life is more than a paycheck. Our mission is to ease your worries and help you create a sound financial strategy that provides not only a steady paycheck for life, but a playcheck as well. One of the most imperative decisions you can make in regards to your retirement is when to start receiving your Social Security benefit. There are pros and cons to delaying your benefit, as well as receiving it as soon as you become eligible - at age 62. We can help you navigate this process by showing you precisely what to do, and at what time, to maximize your Social Security Benefit. We have a broad selection of retirement annuity products designed to help fit your needs. Our highly trained professionals are ready to guide you and help you feel confident you're making the most suitable retirement planning decisions. We can review your current annuity to see if there is a more suitable lower-cost option available that might provide you with more competitive rates. 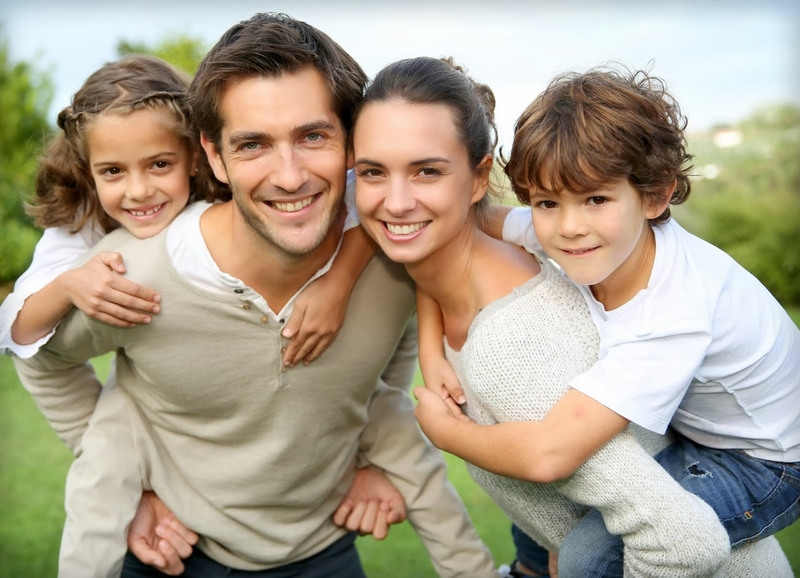 At Steed Financial Group you will work with a team of specialists who will help you prepare and execute an estate plan is that is right for you and your beneficiaries. One overlooked aspect of estate planning, other than avoiding taxes is the fact that Insurance documents and other contracts may supersede the wishes you lay out in your will. Making sure all your beneficiary forms are in order, that you are transferring your assets in the most tax efficient manner, and that you have a continuity plan in place to ensure that your loved ones are taken care of while your estate is making it's way through the courts are all vital pieces of your plan. Give you and your loved ones the peace of mind that comes with knowing that you have a sound financial plan that takes care of them when the time comes. Start the process today, call (469) 831-7119!